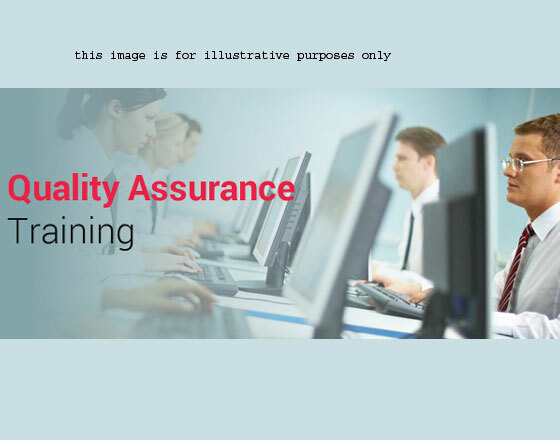 Qatraininginusa.com is a placeholder of H2kinfosys that is a home of online training center which includes various software technologies. We deliver job oriented training from our proven instructors t.. Customer Relationship management is perhaps the only concept that is common to all businesses irrespective of what product they are selling or what service they are providing. This makes the CRM modul..